The Leadership Team and National Junior Honor Society partnered up to participate in the annual community Aloha 'Aina Recycling Drive sponsored by Senator Will Espero. 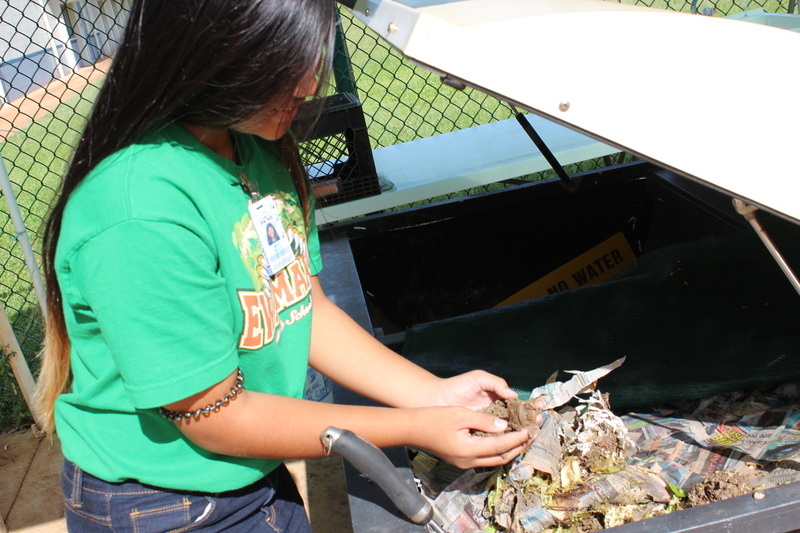 Scrap Metal, recyclables, batteries, clothes and books were donated to the Hawai'i Kokua Foundation. Reduce, reuse and recycle! 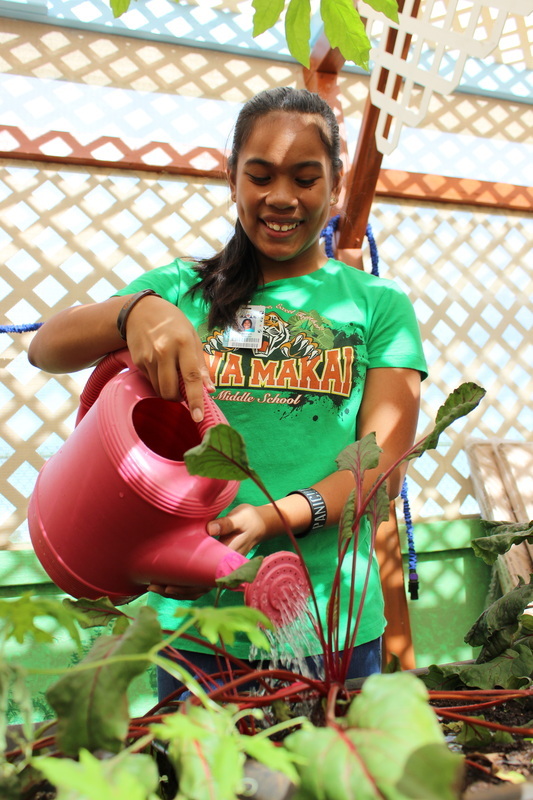 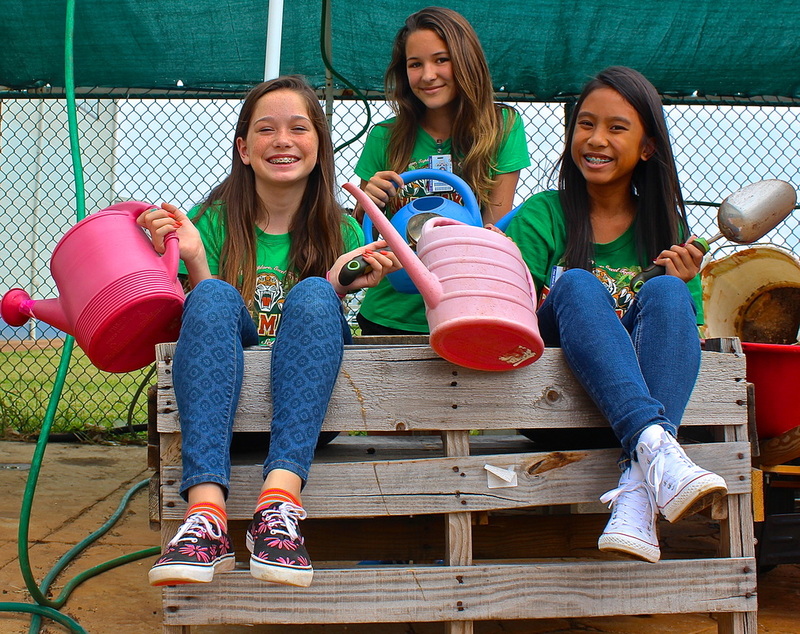 Members of the Leadership Team maintain an aquaponics system to gain the understanding and significance of caring for animals as well as plants. 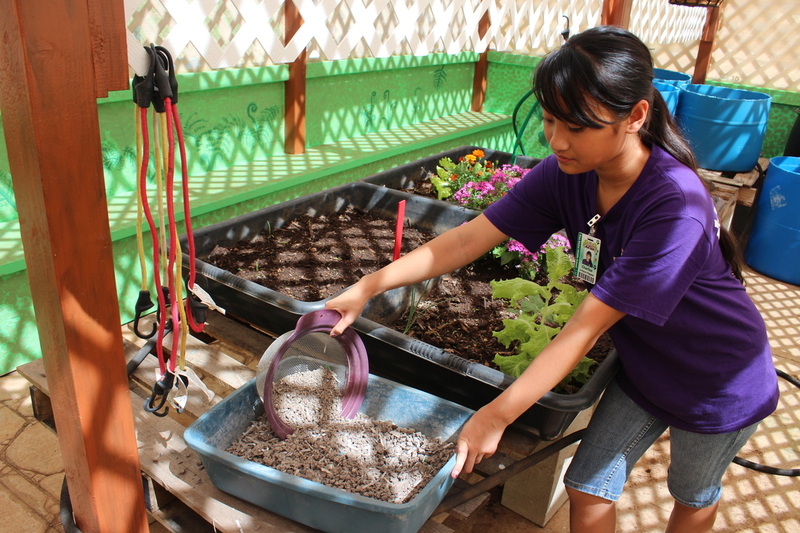 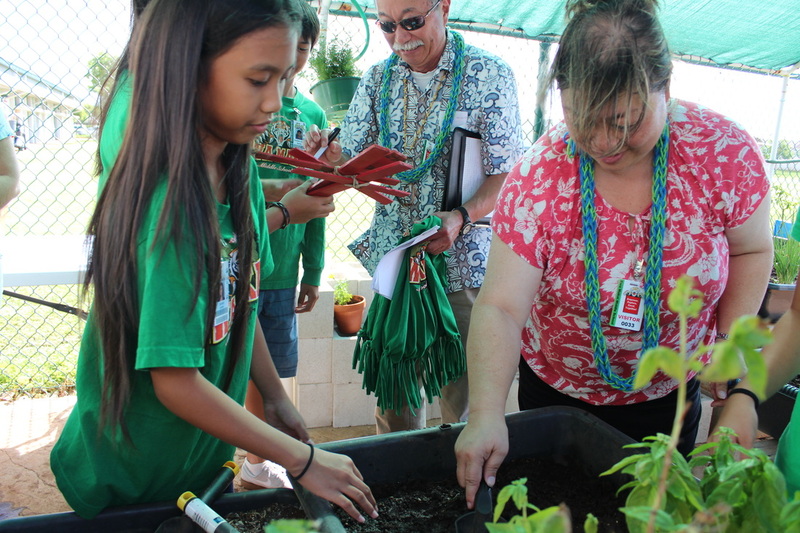 They learn how to reduce their carbon footprint and be an environmental steward of the Earth. 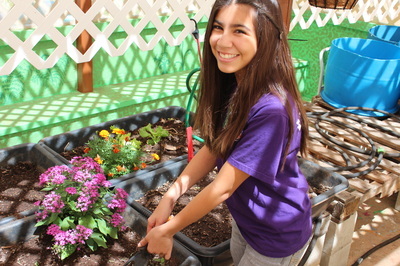 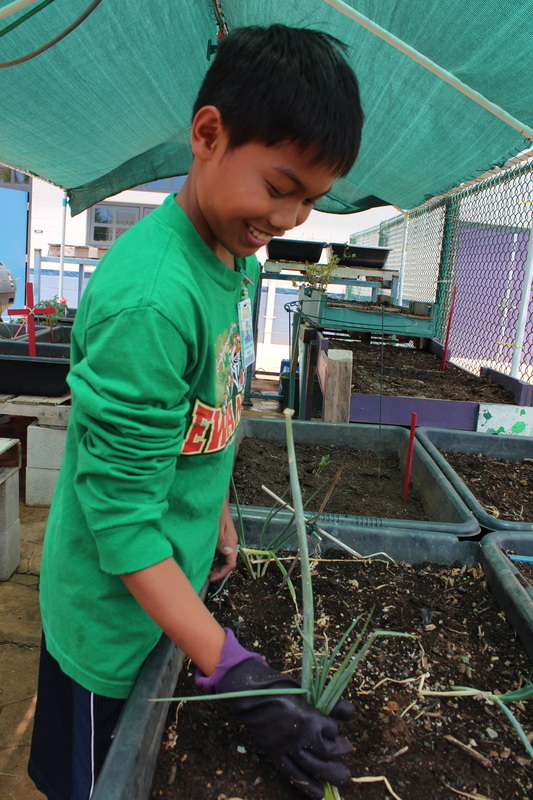 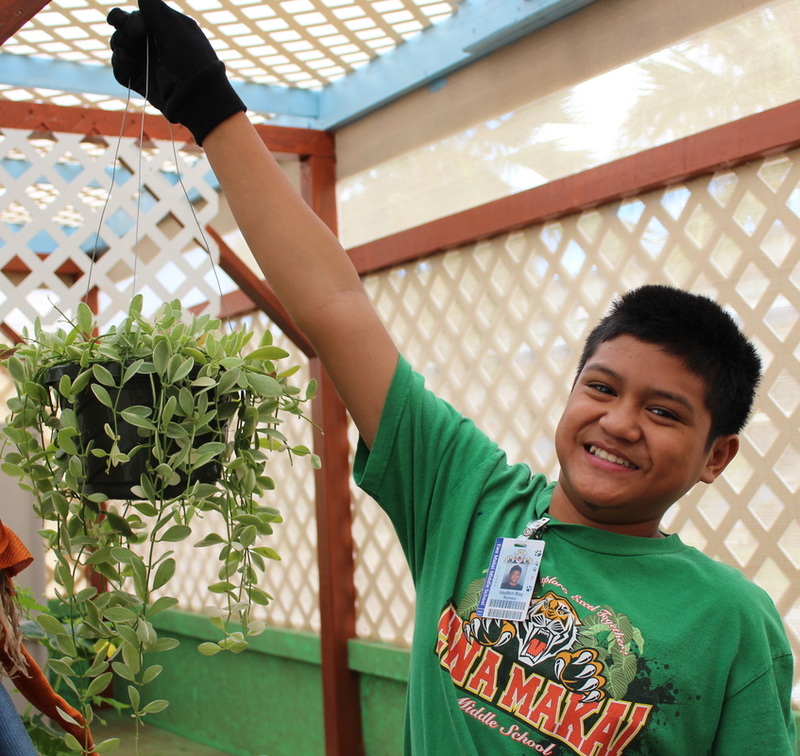 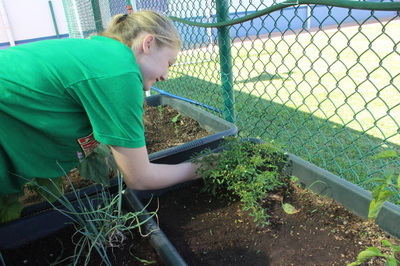 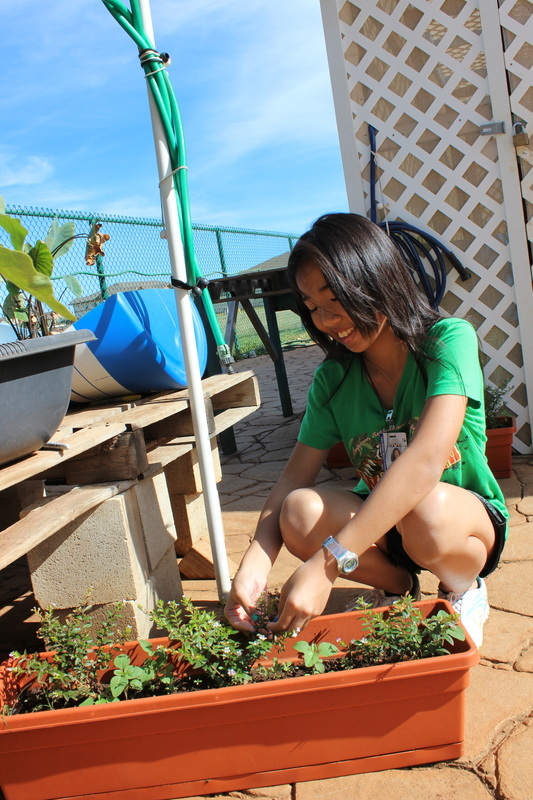 Leadership students maintain their own garden while gaining an understanding of environmental stewardship and responsibility. 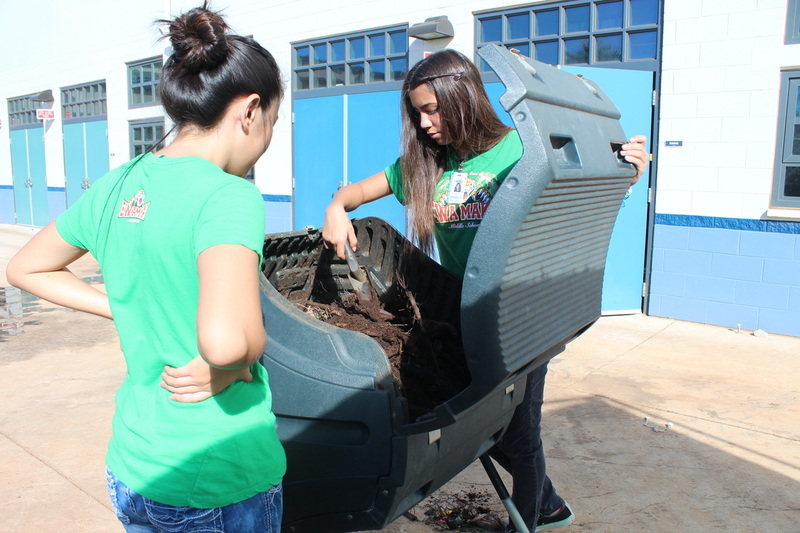 Leadership students also have the opportunity to learn how to sustain a composting bin, harvest worms, and use worms to make leachate.